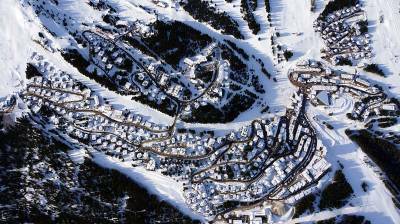 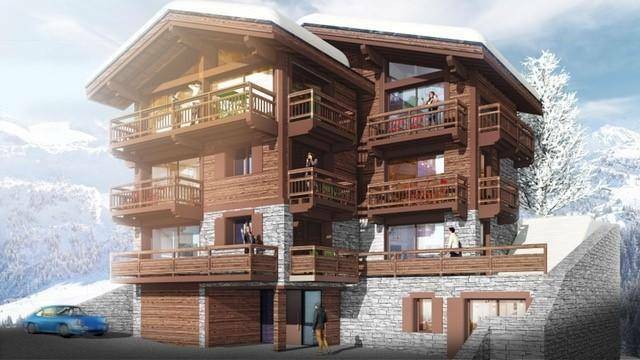 Located in the center of Courchevel 1850 resort, this 400 sq.m chalet enjoys an ideal and sought-after location. 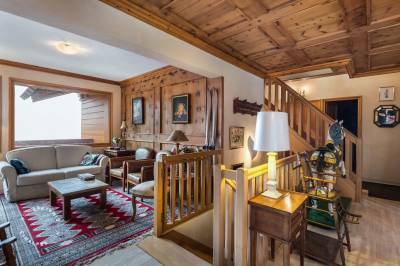 This chalet enjoying a beautiful surface has 7 bedrooms and 4 bathrooms, enough to welcome your holidays in family or between friends. 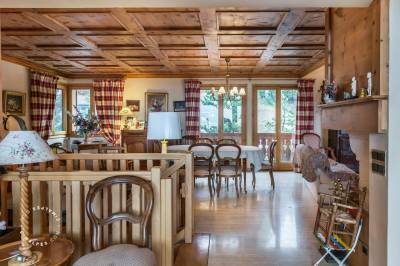 Find the typical charm of Savoyard chalets, with authentic decoration. 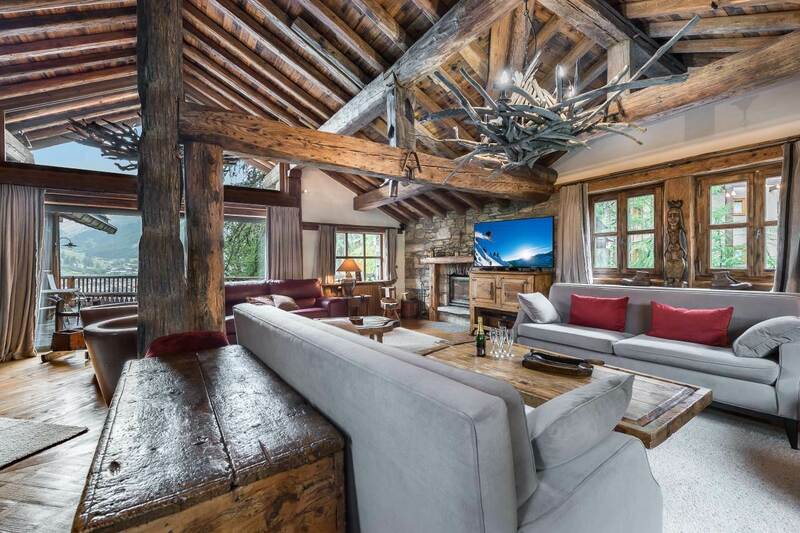 Wood is naturally an integral part of the interior providing a warm and friendly atmosphere, accentuated by the presence of an open fireplace in the living area. 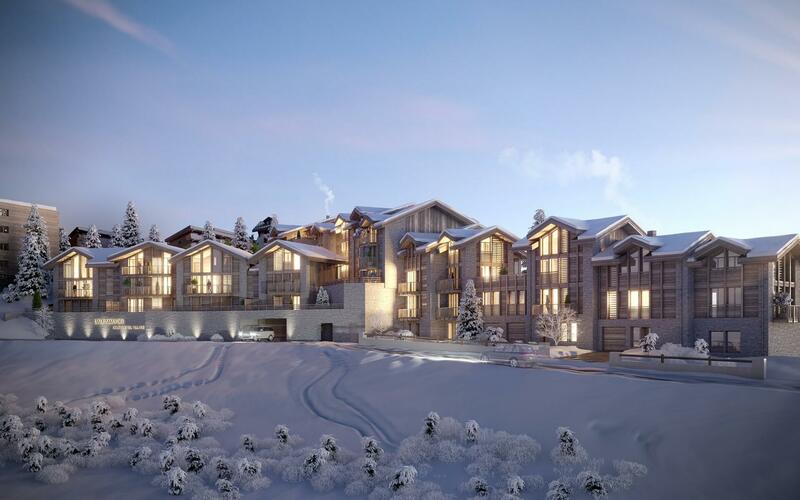 You will enjoy superb views of the peaks through the large windows in the living room. 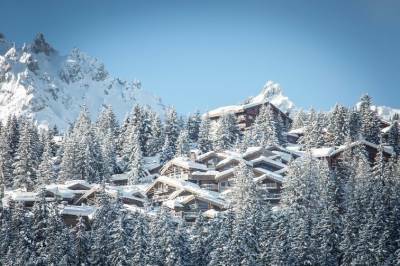 What better than to enjoy these panoramas breathing fresh and pure air on the south facing terrace and large balconies. 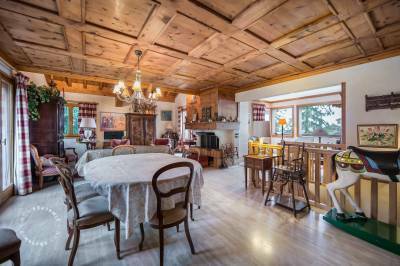 Nevertheless, if you are looking for a larger area while wishing to keep this beautiful location, this property offers the possibility of a renovation and expansion. 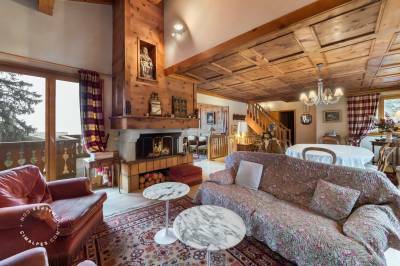 This chalet enjoys a perfect location, with an immediate proximity to the Croisette, and offers exceptional views of the worldwide famous resort of Courchevel 1850, in a pleasant surface and an authentic atmosphere.